Alkermes’ ALKS 5461 has demonstrated efficacy by reducing depressive symptoms in the Phase 1/2 multicentre study conducted in patients suffering from major depressive disorder (MDD). ALKS 5461 combines ALKS 33 and buprenorphine, and is designed to be a non-addictive opioid modulator. The Phase 1/2, randomised, double-blind, placebo-controlled, parallel-group study was designed to assess the safety, tolerability and efficacy of ALKS 5461 compared to placebo in 32 patients with MDD who had an inadequate response to a stable dose of either a selective serotonin reuptake inhibitor (SSRI) or a serotonin-norepinephrine reuptake inhibitor (SNRI). Patients received one of the two sublingual dosing regimens of ALKS 5461, buprenorphine and ALKS 33 (8:1 and 1), or placebo for seven days during the study. In both dosing cohorts, patients administered with ALKS 5461 showed greater reductions from baseline in depressive symptoms, as measured by the Hamilton Depression Rating Scale (HAM-D17), compared to those administered a placebo. Alkermes chief medical officer, Elliot Ehrich, said the study showed a rapid onset of action and clinically meaningful reduction in depressive symptoms after only seven days of treatment with ALKS 5461, which is encouraging enough to accelerate the initiation of the Phase 2 study. 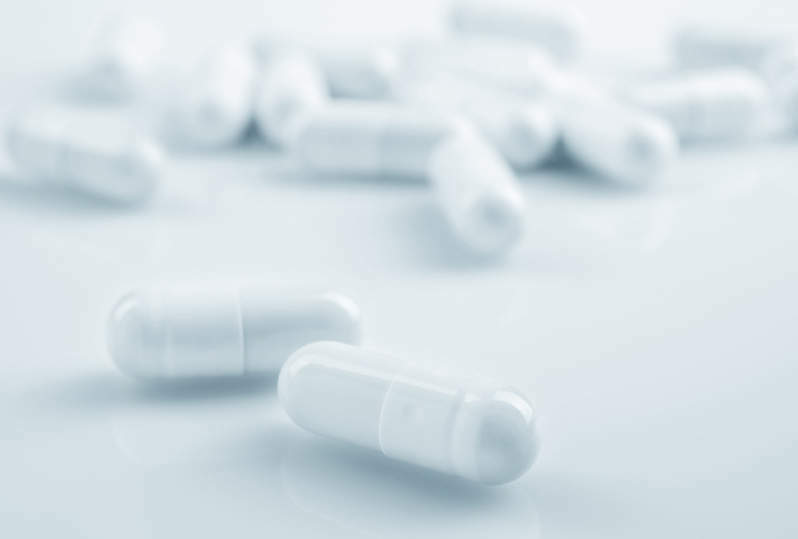 "ALKS 5461, one of several product candidates in our advancing clinical pipeline, is an excellent example of how Alkermes is leveraging our unique understanding of opioid biology and pharmacology to develop medications that address unmet medical needs for central nervous system disorders," Ehrich added. The Phase 2 trial is a randomised, double-blind, multicentre, placebo-controlled study that will further investigate the efficacy and safety of ALKS 5461 when administered once daily for four weeks, in approximately 130 patients with MDD who have inadequate response to antidepressant therapy. The findings from the Phase 2 study are anticipated to be announced in the first half of 2013. ALKS 5461 is currently in clinical development for the treatment of cocaine dependence, which is being funded through a grant from the National Institute on Drug Abuse (NIDA).